It was hard to decide which painting to post by Russian landscape artist Isaac Levitan. 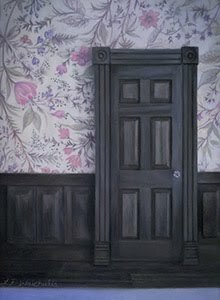 I like the way the painter's work is described in a biographical essay by Victor Potoskuev: "Nature is presented through the prism of personal human experience." 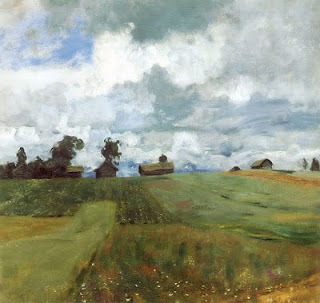 There are many beautiful images by Levitan to look through on the Russian Art Gallery webpage. Just click on the black and white thumbnails to see most paintings in full color.